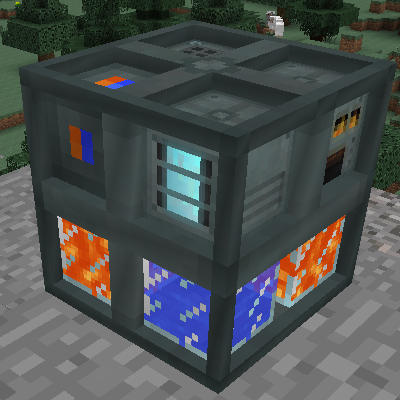 New: Capacitor Seeds and Plant. By default it is a requirement for building an Agricraft Farming Station, but that can be configured. The requirement for growing these are very specific, see NEI for details.